Alloy A286 (UNS S66286/W. Nr.1.4980) is an iron-nickel-chromium alloy with additions of molybdenum and titanium. 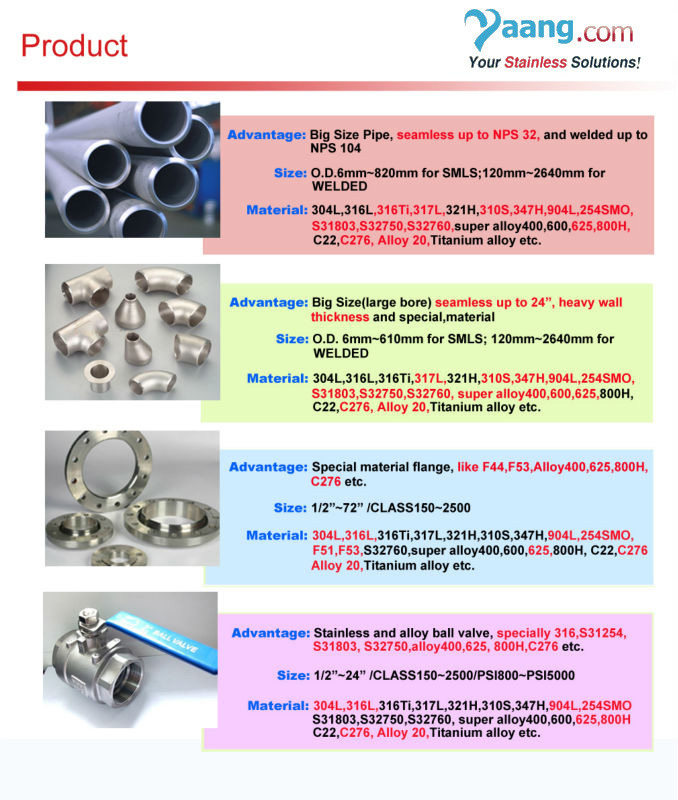 It is agehardenable for high mechanical properties. The alloy maintains good strength and oxidation resistance at temperatures up to about 1300°F (700°C). The limiting chemical composition is given in Table 1. 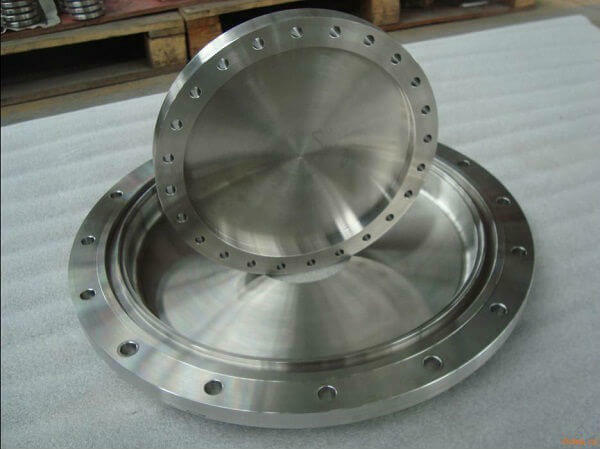 The alloy is austenitic in all metallurgical conditions. 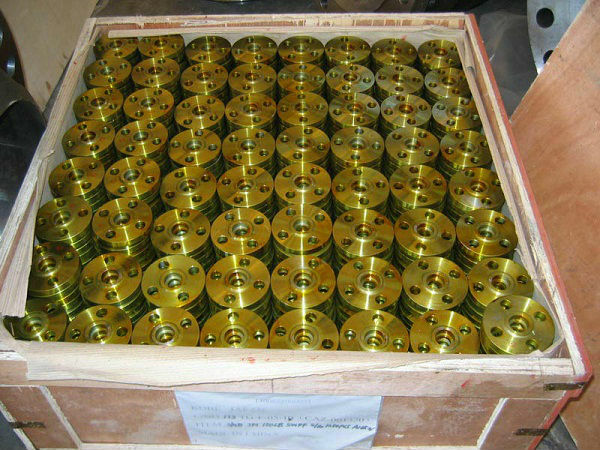 The high strength and excellent fabrication characteristics of alloy A286 make the alloy useful for various components of aircraft and industrial gas turbines. It is also used for fastener applications in automotive engine and manifold components subject to high levels of heat and stress and in the offshore oil and gas industry.